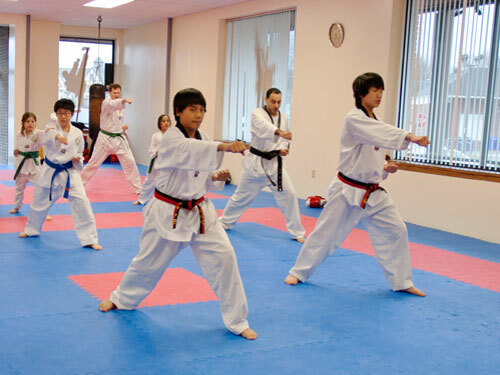 Thirty years ago, I founded World Tae Kwon Do Center in Rochester, New York. 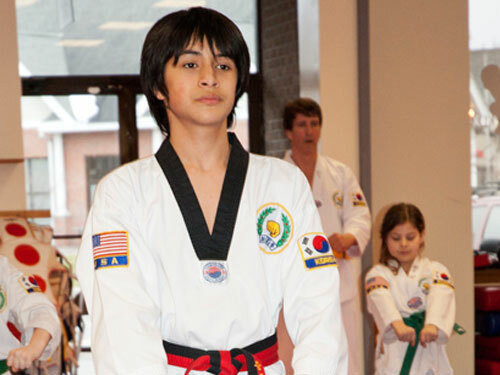 It has been a privilege to watch my students not only develop strong minds and bodies, but also to become steadfast and upright in character. 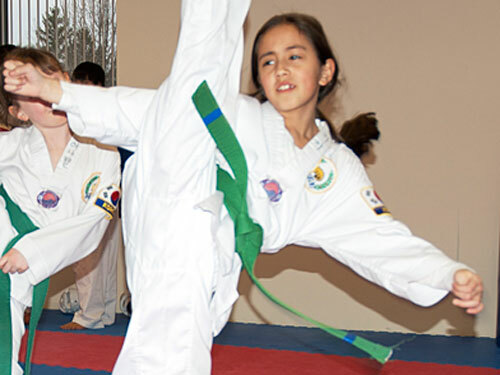 Tae Kwon Do training can bring about many positive changes to one's life. 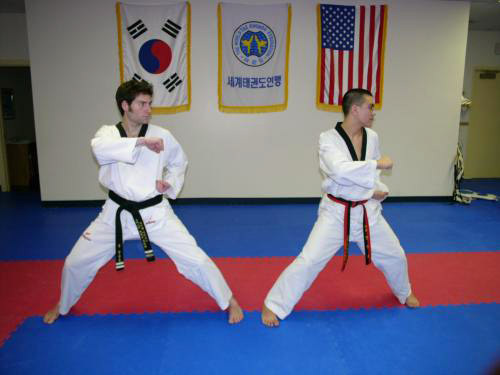 The ancient Korean traditional martial art builds both physical and mental strength, and improves flexibility and co-ordination. 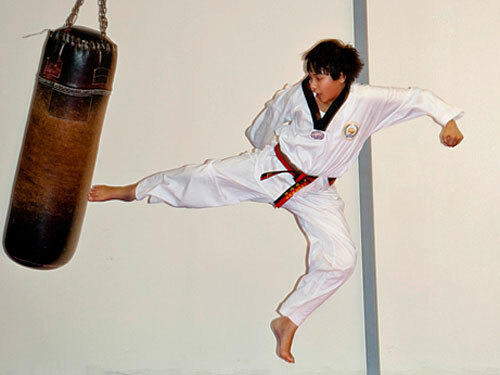 Studies have shown that the practice of Tae Kwon Do can increase one's ability to focus and concentrate. The aim is not only to acquire power and skill for self-defense, but to perfect oneself by devoting one's life to the safeguarding of justice. 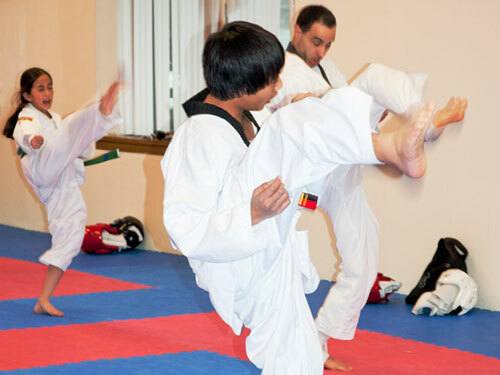 Tae Kwon Do is not just about learning how to fight; it is about learning how NOT to fight. 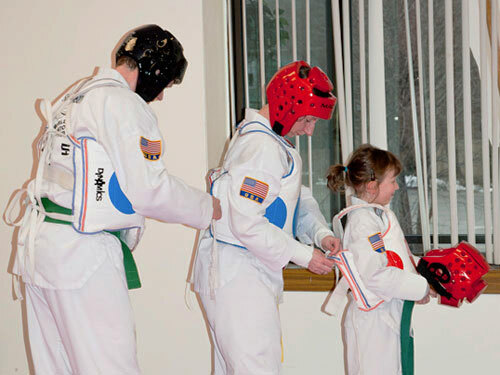 Essential to Tae Kwon Do is learning self-control, self-confidence, discipline and respect. 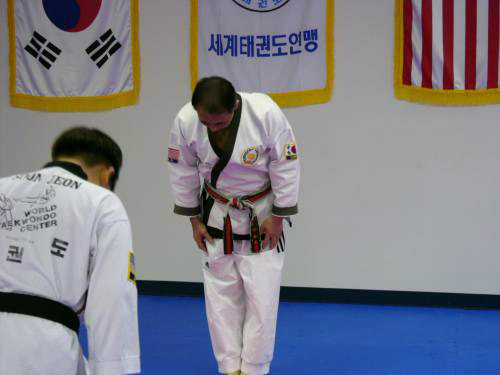 In this way, one develops inner strength while keeping a humble mind. It is the embodiment of the ideal of universal equality. 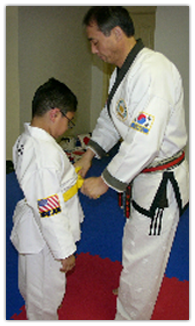 Classes are held Monday through Saturday, beginning with our after school program at 4:00 p.m. We also offer several Family Classes, so that family members with different belt ranking can train together. To learn more about our school, please take a moment to look around our website, or you may call me at 271-1744, I will be happy to answer any questions. 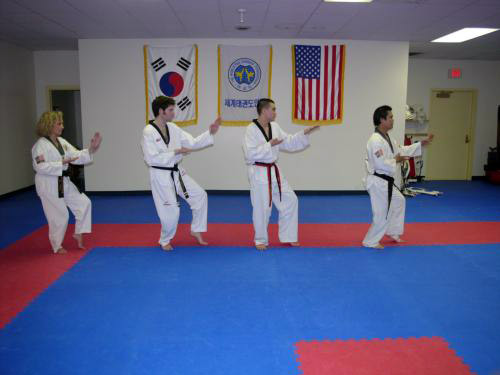 You are always welcome to stop by the Dojang and watch a class, or if you wish, try a class. There is no obligation. 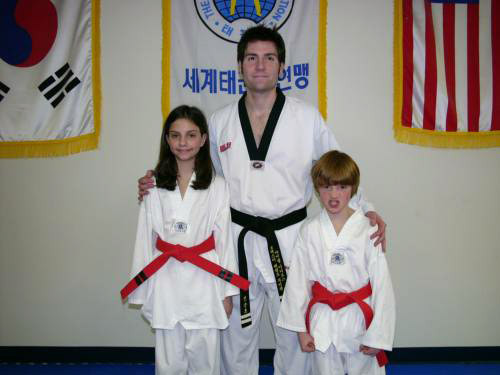 My wish is to be able to share my knowledge and life experience with my students. 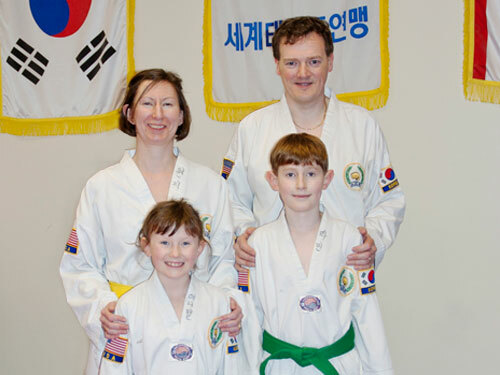 I hope you or a family member will take this opportunity to discover how Tae Kwon Do can enhance your life. I look forward to meeting you.